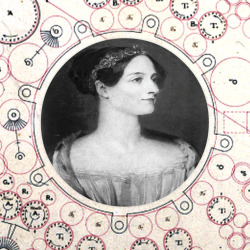 The Ada Awards are a global initiative recognising outstanding girls and women in digital studies and careers, and the organisations who support them, active in Europe and Africa since 2013. With support from the United Nations, European institutions and private sector partners, the Awards have continually grown in impact since their inception — today reaching hundreds of female role models in digital studies and careers around the world. Would your organisation like to become part of this global network recognising female digital leaders of today and tomorrow? Are you well-placed to identify and showcase top girls and women in tech, and the organisations who support them, in your country or region? Please contact us to receive information on becoming an official Ada Awards Local Partner, and get involved in a global movement promoting community, diversity and digital leadership by girls and women around the world! Branded local Ada Awards, e.g. “Italian Digital Girl of the Year Award”, etc. Finalists for the 2014 European Ada Awards are here! Join us for the Ada Award Ceremony on 30 October in Rome to find out who the winners are in each category — and good luck to all the very deserving finalists! 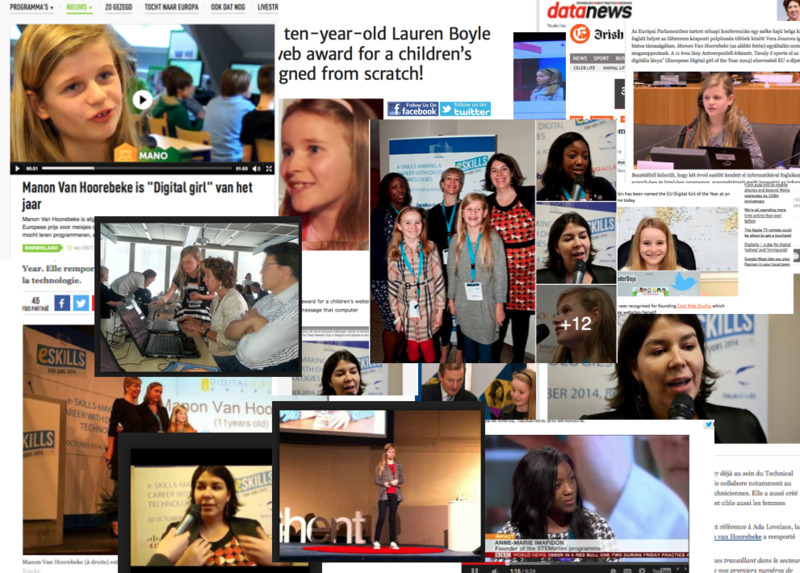 Find out more about the Finalists for the 2014 European Digital Girl of the Year™ Award here! Find out more about the finalists for 2014 European Digital Woman of the Year™ Award here! Find out more about the finalists for the 2014 European Digital Impact Organisation of the Year™ Award here! Join us at the 2014 European Ada Award Ceremony – taking place as part of the “e-Skills – Making a Career with Digital Technologies” event on 30 October 2014 in Rome, Italy – where we will announce the 2014 European Digital Girl of the Year™, Digital Woman of the Year™, and Digital Impact Organisation of the Year™! Thank you for a record-number of nominations from all over Europe for this year’s Ada Awards! Nominations are now closed for the 2014 European Ada Awards for Digital Woman of the Year Award, Digital Girl of the Year Award and Digital Impact Organisation of the Year Award! Please stay tuned here on 6 October 2014 for news about this year’s European Ada Award finalists, and we look forward to joining you at the e-Skills for Jobs High-level Conference, in Rome on 30 October, where we will announce the winners of the 2014 European Ada Awards! 2014 Nominations Open on 4 April! On 4 April 2014, in honour of the Hellenic Presidency of the European Council, nominations for the 2014 European Ada Awards will officially open in the context of the “Women & Girls Go Digital” event, co-organised by ECWT, in Athens. We look forward to a great turnout for the event and a record number of 2014 nominations for Digital Girl, Digital Woman, and Digital Impact Organisation of the Year in Europe. Thank you to partners and sponsors of the 2013 European Ada Awards!